Saturday 3rd November 2018 from 10:00am with lunch from 12.30pm. 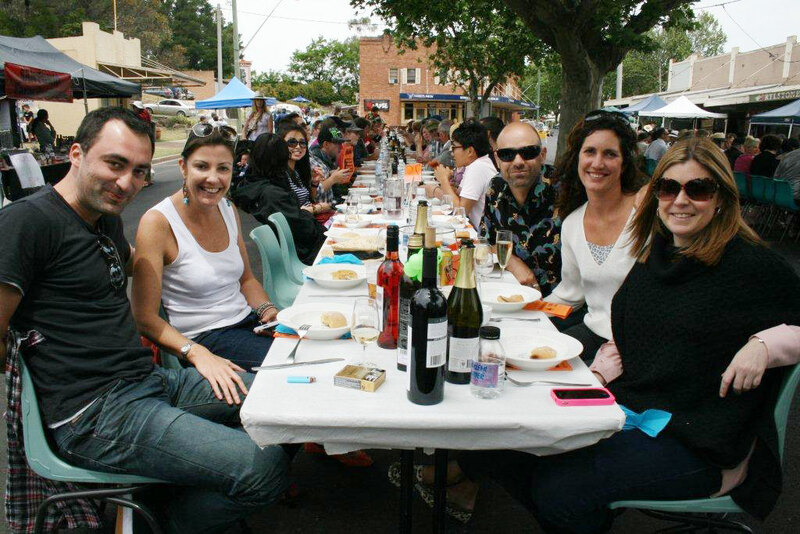 StreetFeast is one of Rylstone-Kandos District’s premier annual events allowing patrons to enjoy the scenic beauty of the district and sample the diverse range of local foods, produce, wines, art and craftwork. 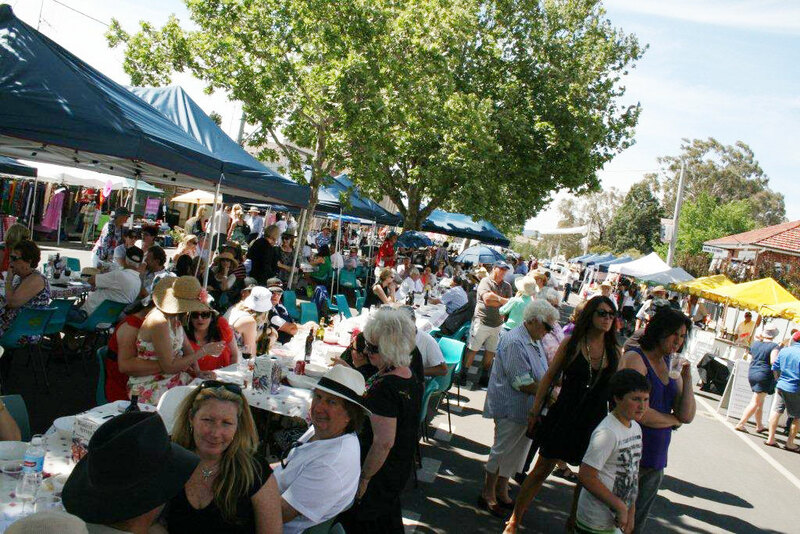 As always there will be plenty to see and do with the street market and buskers providing live entertainment from 10am. Bag a bargain, find a treasure, or just sit and enjoy! There will be live music centre stage throughout the afternoon. Children are most welcome and there will be lots of stalls, displays, and activities to keep them entertained, including a Jumping Castle and Face Painting. 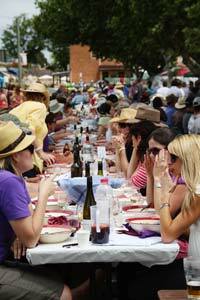 Tickets for this year's gourmet four-course Long Lunch will be on sale from 4th June 2018. As well as our seat down long lunch our local cafes, and hotels are more than happy to cater for your needs with delicious meals and refreshments. 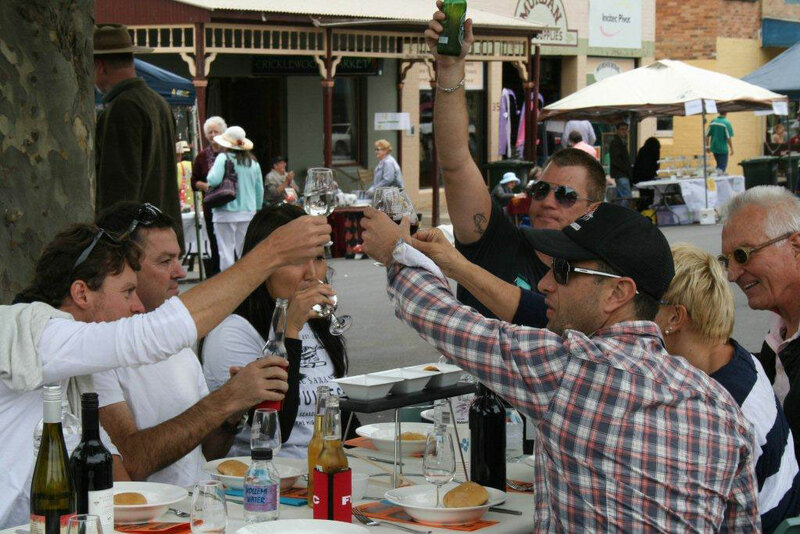 You can also stroll around the markets and sample a range of local food and drink whilst listening to the entertainment. 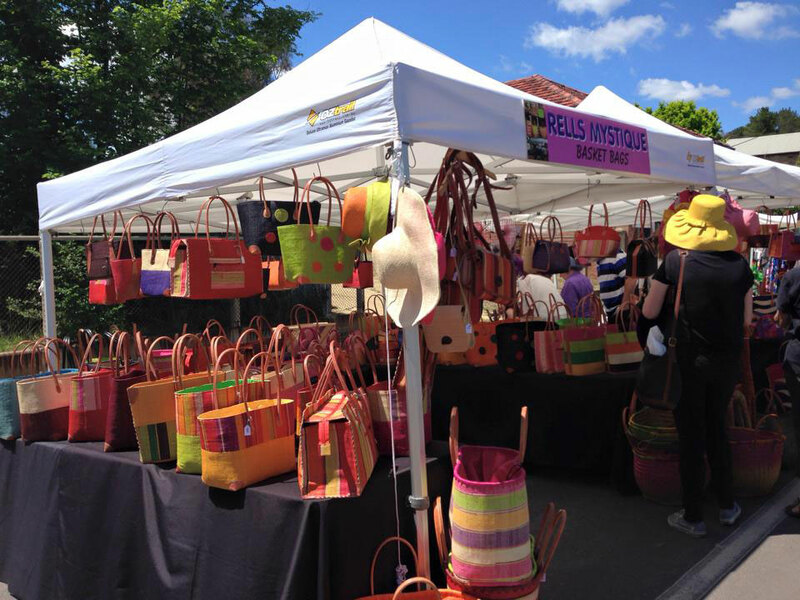 The shops and stalls are there for everyone to enjoy! 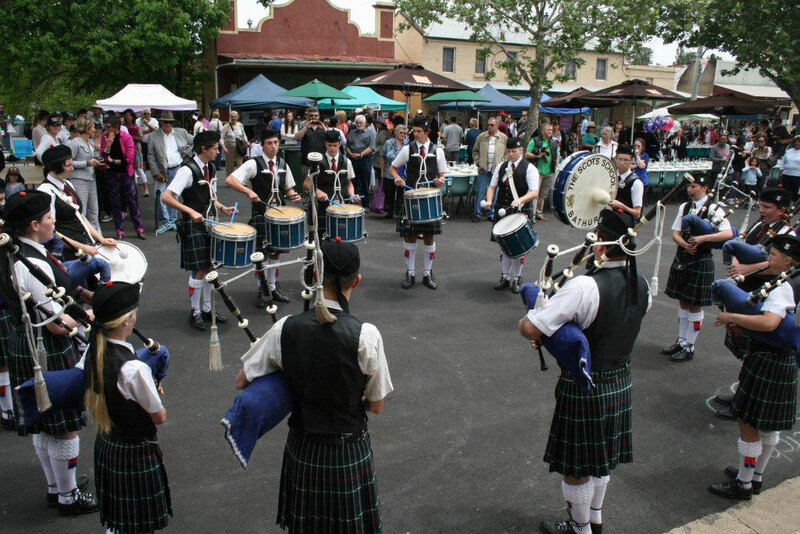 In addition to the daytime festivities in the main street on Saturday, there is usually live entertainment in the pubs and clubs in the evening until late. Rylstone and Kandos are both steeped in history and have self guided heritage walks, and both towns have interesting museums. So plenty to do, see, and enjoy, whether for just the day or over the weekend.